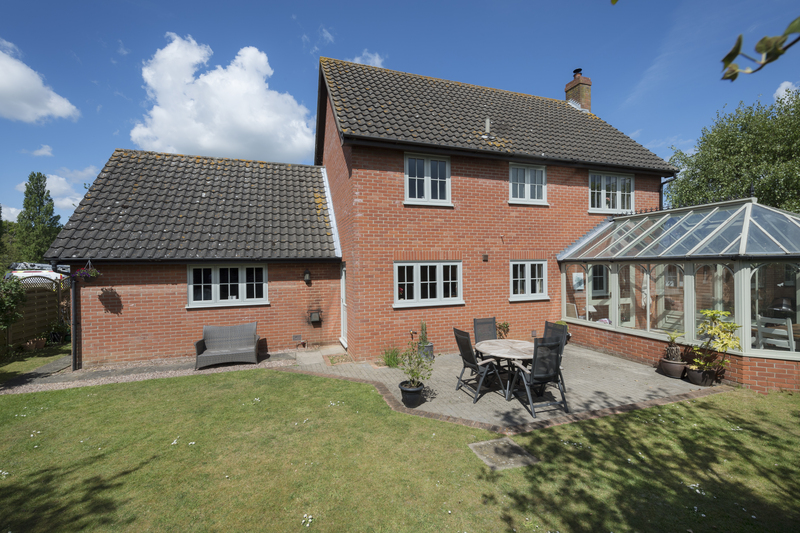 We recently installed this stunning set of Painswick grey Residence 7 windows in Suffolk. Residence 7 windows replicate the flush timber designs found in heritage properties. This allows us to replace the windows and doors in your home with an authentic design, without losing the character and appearance of the period. Unlike traditional timber windows, Residence 7 windows are also virtually maintenance free, there is no need to re-paint or re-stain! 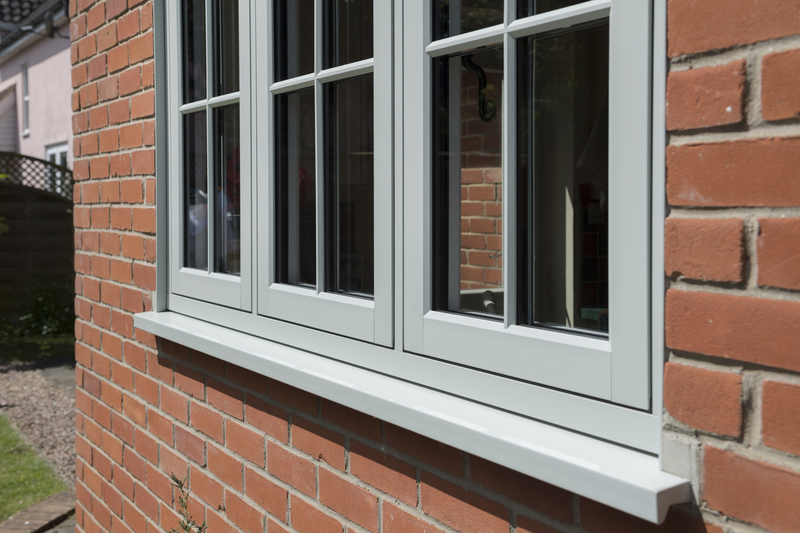 Unlike Residence 9 windows, Residence 7 windows are flush to the frame on both the inside and the outside. 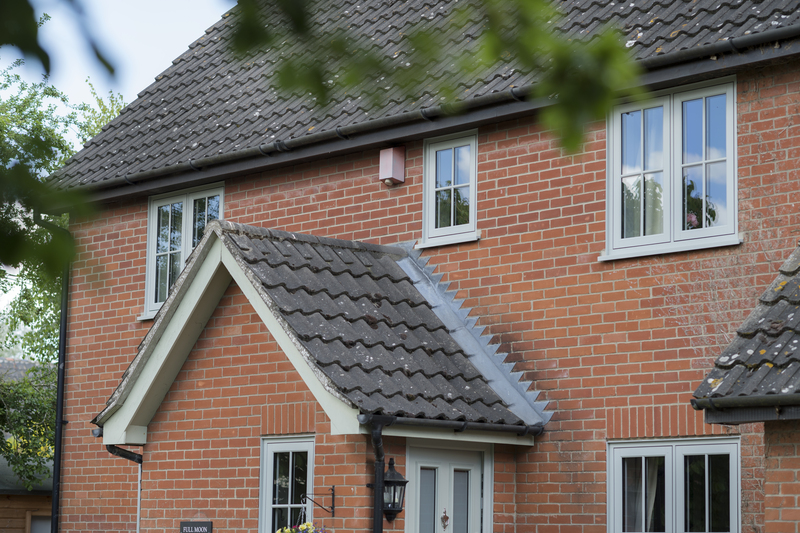 Designed to suit all properties, old and new, these windows are available in a variety of colours. This means you can create the perfect windows for your home.